The world is changing: data acquisition, communication, storage, and processing continue to get cheaper. This creates new opportunities to apply advanced analytics to complex physical systems. However, the maritime industry faces unique challenges in implementing machine learning and advanced analytical applications. 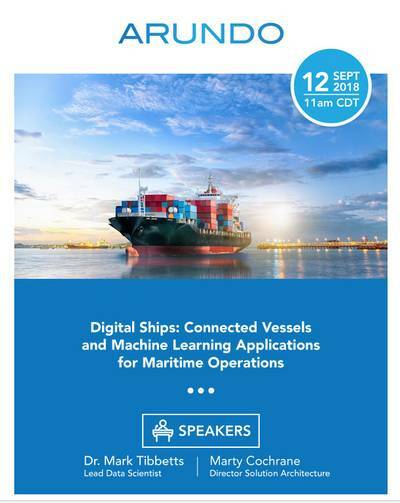 Learn how leading owners and operators are transforming their businesses through loT and machine learning applications.